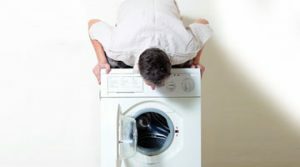 Looking for a washing machine repair in Fulham or Hammersmith? 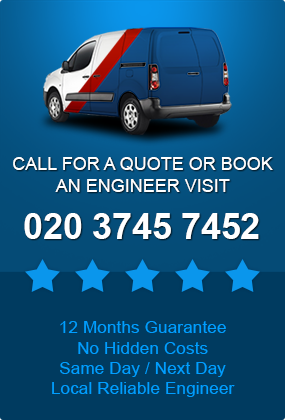 Here at WM Repair Services, our experienced and friendly engineers have been helping households and businesses in the Hammersmith and Fulham area for the past five years. 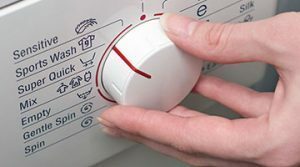 We have experience with of all domestic appliances however most of our customers in the area contact us for washing machine repairs and spare part replacements. 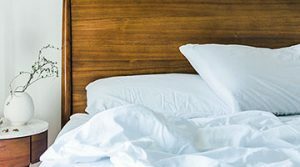 We are locally based in Fulham, very close to Hammersmith which allows us to be extremely competitive and offer quick and cost-efficient service – there are no call out charges, no parking charges and of course no long waiting times. Our appliance repair services are extremely prompt – we can send an engineer to any address located in the SW6 or W6 on the same day you call. Depending on the fault, we can fix your appliance on the same occasion. Here at WM Repair Services we know our customers have busy lives so we tailor our services around them. We provide various evening and weekend appointments so you don’t have to take time off work to wait for an engineer. For your convenience you can also choose the time of your appointment within a two hour time slot and your engineer can call you half an hour before they arrive. 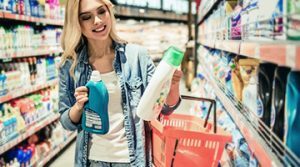 We stock over 5,000 spare parts for many of the well known brands of washing machine, including AEG, Creda, Candy, Beko, Bosch, Hotpoint, Indesit, Panasonic, Siemens, LG and more. If the part your machine needs isn’t in stock, your engineer can order it in from our warehouse. All our engineers have to have at least 10 year’s experience to work with our team. And we continually update their training as new products come on to the market. 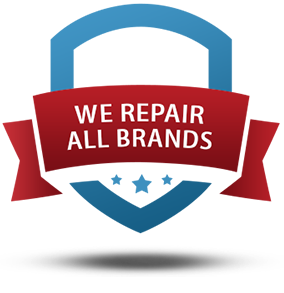 You can be reassured if you choose our company for your repair needs that your appliance will receive a through, quality service. Customers can enjoy the added benefit of 12 months insurance on our repairs, including a guarantee on any parts that we have installed, so if a part fails within a year, we’ll replace it entirely free of charge. That way you know that keeping your old machine will be cost effective and cheaper than purchasing a new appliance. We can service many of your household electrical appliances like your electric cookers and hobs, dishwashers or fridge freezers. Regular servicing will ensure they are in good working order and may give you more years of use from them. You can use our simple online booking facility or telephone a customer services advisor. We look forward to reviving your appliance for you.